16 November 2019 TVK Autum meeting . Location still unknown. We gather at the marina of Andijk (NL) on Thursday 30 May 2019. You’re expected at 17.00 for the traditional drinks on the dock, where the port warden will welcome us and we’ll raise our Andijker Juttertjes to a lovely weekend. TVK Fall Reunion in November was festive! The 50th anniversary meeting in Veere was an amazing experience! After three Fall Meetings it was high time for us to join in with our own boat and acquaint ourselves with the Spring Meeting during the Ascension Day weekend. Our ship’s berth is in Amsterdam, which meant: asking for leave in time, so we could be sure that we had enough time to sail to Zeeland and back. That meant an early vacation this year. 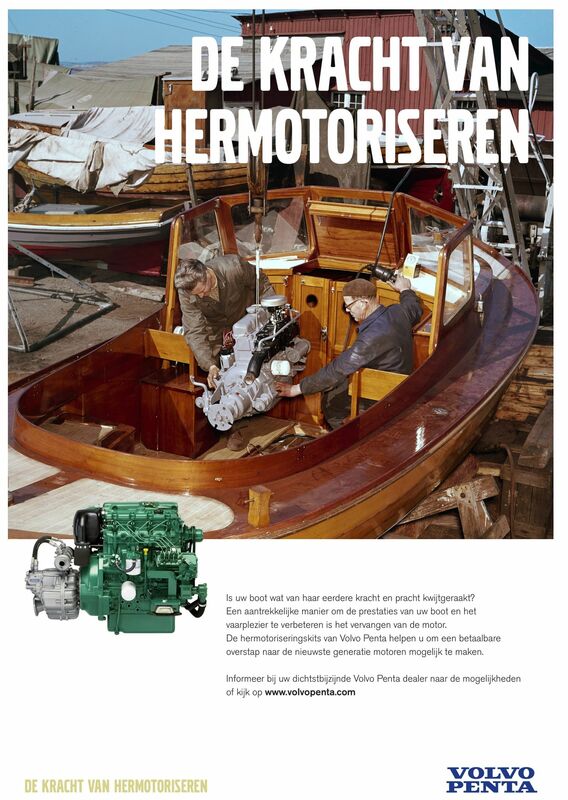 During the Saturday of the Spring Meeting in Veere we will have another Concours de Créativité. Saturday 18 November we experienced another successful winter meeting. The weekend of 18-19 november was the 47th Autumn Reunion. This year in Antwerp, with about 80 participants. Saying Antwerp is a lovely city, was not said too much. A lively city with beautiful squares and monuments. The Red Star Line Museum, which impressively showed that migration is of all time and is often enriching. Meeting 2015 in Kampen, the center of Kogge actually. The autumn meeting of this year in the beautiful town Kampen was a great success with 91 participants Both the visit of the yard were the old "Kogge ship" was built, with coincidently a Trintella IIIA in the travelift that morning, as the sailing with the saloonboat "De Veerman van Kampen" were very interesting. Autumn meeting 2014 in Gent very Burgundian. The autumn meeting in Gent ( Belgium) on saturday 22 november was in nice sunny weather a big succes. Eighty members had a great day , with a walking tour through the beauttifull city, a boattour on the wather of the Leie in the afternoon and a dinner in the evening after the members meeting. Thanks to ourhosts are Chris van den Broeck and Dirk Hertecant (Odin, Trintella 4). The 45th spring meeting took place in Hellevoetsluis from Thursday 29 May till Saturday 31 May. The meeting, which stayed centered in one place this year, was visited by 32 boats. Ten of the vessels were 'small ships': Trintels and Trintellas 1(a) and 2(a). Our meeting was visited by at least 100 members, 20 of whom arrived without boats of their own. Autumn meeting 2013 in Middelburg. The autumn gathering in Middelburg was a great success. Approximately 90 people, with many Belgian, German and even two British members had a pleasant and convivial weekend. Trees and Willem de Graaf and Ineke and Piet Jongepier had done an amazing job organising this weekend.